Nearly half of all drownings in New Zealand so far this year involve people who were "kai gathering". 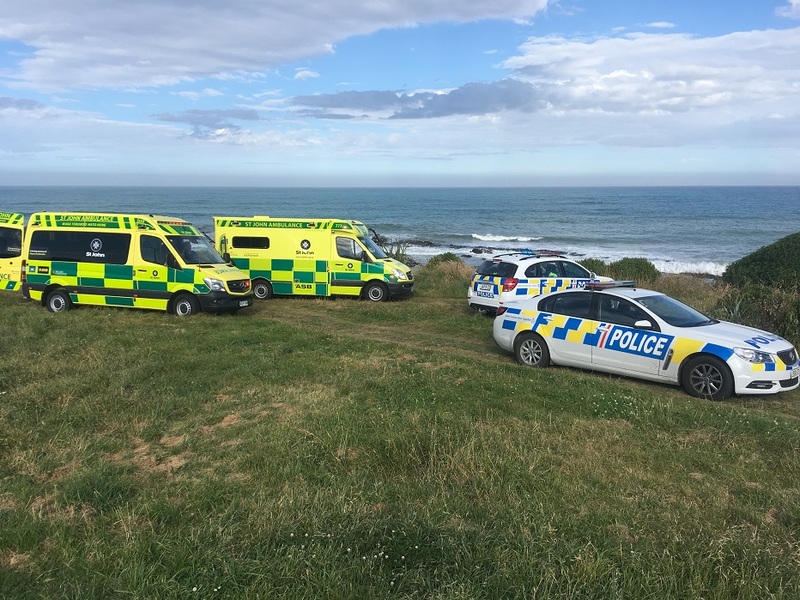 Eight people have now died while sourcing food, including two men who drowned at Kakanui, south of Oamaru, yesterday afternoon. Several people and watercraft assisted with the search after three men were reported to be missing in the water about 5.30pm. One man made his way safely back to shore but the other two were found dead. Water Safety NZ statistics show 18 people have drowned so far this year, eight of those while gathering food. Several of those have occurred in Northland alone and include 65-year-old Bruce Ngapera, who died after falling from his small boat on the north side of the Hokianga harbour. On January 4, Te Hei Kahurangi Rogers (44) of Kaikohe went missing while diving next to a rocky islet near Moturoa Island in the Bay of Islands. Chief executive Jonty Mills said this week's drownings were "another tragic situation". "This is the eighth preventable fatality this year relating to food gathering or kai gathering. It's part of who we are as Kiwis, it's part of our culture and all play in the water in some way, shape or form and fishing or food gathering is a bit part of that, particularly culturally." Mills said it was a real balance between Kiwis' love of kai gathering and having a respect for the water. "Generally while our waters are incredibly welcoming ... they can be very unforgiving. We're an island nation ... but we lose far too many people in preventable situations." Eight kai gathering-related drownings in six weeks was a high number, he said. It was timely for people to remember to know their limits, being aware of local knowledge and conditions. "Particularly with kai gathering, it's that balance between that real desire to go out and get food and whether they should have gone out in the first place or waited for the next day. "It is a balance between having that awareness, that local knowledge, knowing your own limits and being prepared for the activity that you're undertaking. "Diving is a good example. In this tragic situation in [Kakanui] they weren't diving alone and that's one of the first things we would say is, never dive alone, you should always dive with a buddy and they were, there were three of them." Mills said they were aware there were now higher numbers of people getting involved in water-based activities which was reflected in the record number of rescues and callouts being performed by Coastguard and surf lifesaving crews. However, despite that, the number of drownings did appear to be dropping with the 18 who have drowned so far this year slightly lower than the 22 who had drowned at same time last year. In 2018, 68 people drowned, compared to 92 in 2017. "We've got really high growing participation generally in water-based activities and that's on the back of increased population and just diverse population ... it's certainly putting pressure on the number of rescue callouts so far this year. "While the numbers are encouraging that they're coming down we're rescuing a whole lot more people and getting more callouts for Coastguard etc."